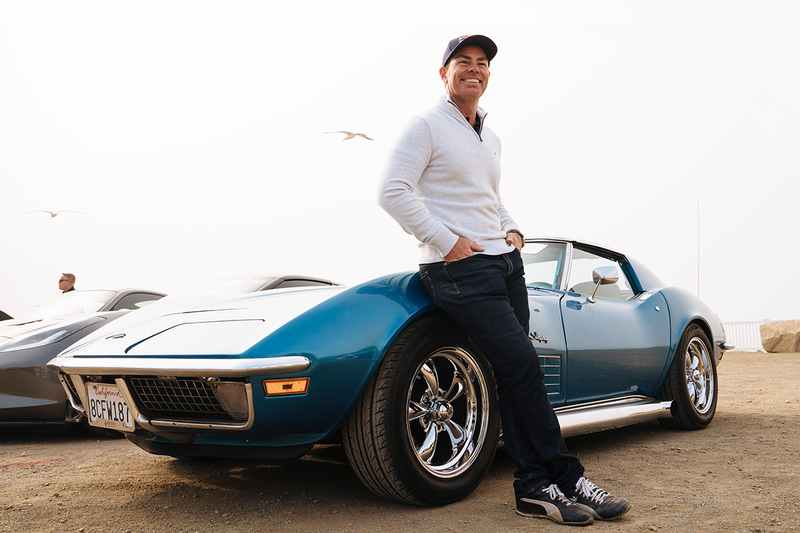 Three-time Supercars champion Craig Lowndes has helped re-open a stretch of California's Highway 1 that runs between San Francisco and San Diego on the US West Coast. Lowndes was invited to the launch by the Visit California tourism body, and flew out to San Francisco on Tuesday, following last weekend's Red Rooster Sydney SuperNight 300. He visited Laguna Seca Raceway and was then part of a convoy of 80 vehicles down the coastal highway to Morro Bay in a 1970 Chevrolet Corvette Stingray. 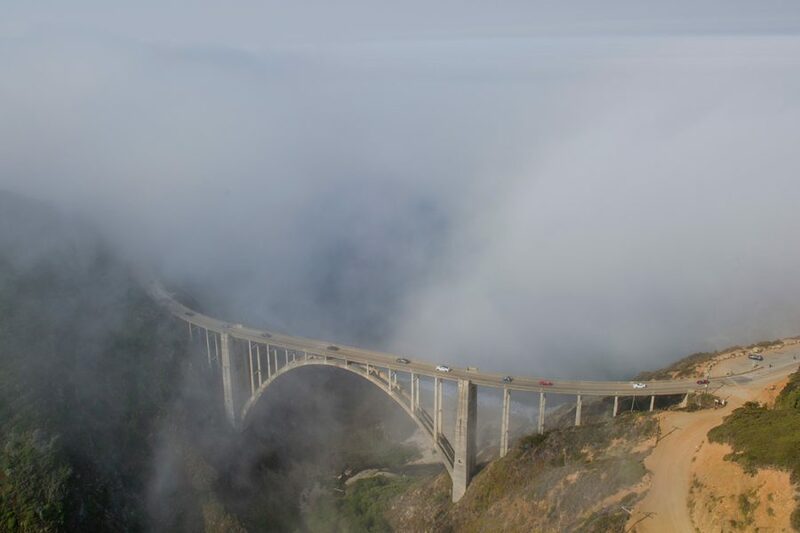 Highway 1 dates back to the 1930s and spans 665 miles, but a stretch near Big Sur has until recently been closed since early-2017 due to damage incurred in a major mudslide. “As a racing driver and also a first-time visitor to beautiful California, this is a very special experience for me," Lowndes said. "I’ve ticked off two dreams in one go: hitting the track at legendary WeatherTech Raceway Laguna Seca, and driving one of the most spectacular road trips in the world." Travelling with wife Lara, the trip is a rare visit to the US for Lowndes, with his others coming in transit or for racing. The pair will spend roughly a week away, before a handful of days at home in Brisbane ahead of the next Supercars event at the new Tailem Bend facility in South Australia. 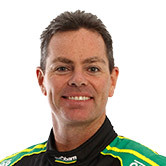 "My only times in the US is basically to Arizona where I did an Indy Lights test [in 1999], Supercars in Texas and that's about it," Lowndes told Supercars.com before leaving Australia. "I've flown into LA as a hop, but other than that I haven't had a chance to work my way down. "We'll fly in, the first part of it will be with Visit California. "Then the last three days we'll have a chance to have a look around LA, catch up with some old friends - some Red Bull people are now based in California - and it gives us an opportunity to have a look around and then fly back." Ultimately settling on the two-door Corvette, Lowndes noted there was a diverse range of machinery up for grabs, with the fleet featuring cars spanning eight decades to match Highway 1. "They sent a list of vehicles that were on offer," he said. "One of them was a DeLorean another one was a Volkswagen Kombi wagon but what we've ended up with is a Stingray." Having finished fourth in Sydney last Saturday night, Lowndes – stepping back from full-time driving at the end of this year – is fourth in the Supercars standings.